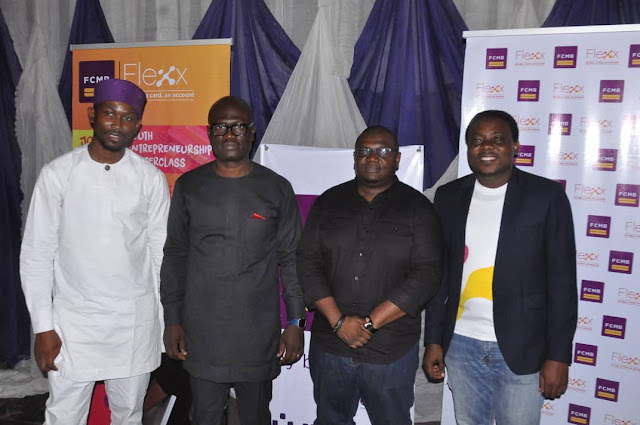 FCMB launches Flexx entrepreneurship masterclass series for Nigerian students ~ Nigerian news platform bringing you News in Entertainment, Politics, Sports & Lifestyle. 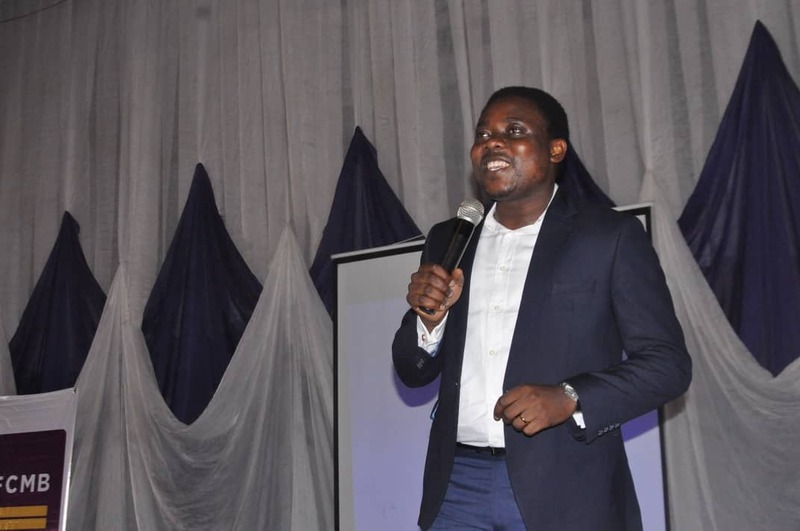 First City Monument Bank, FCMB has kicked off its Flexx Entrepreneurship Masterclass series with a debut in Nigeria’s premier higher institution, the University of Ibadan. 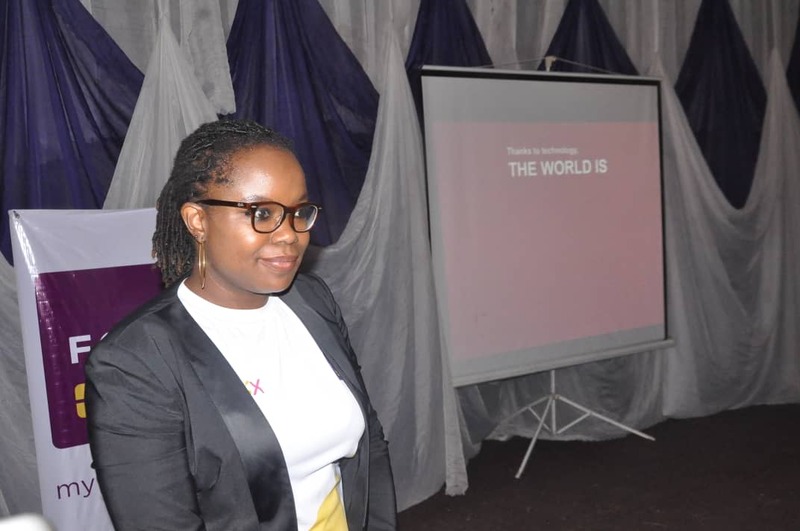 This is in line with the Bank’s commitment to support the aspirations of its customers, including the teeming Nigerian youths who are interested in starting and growing successful businesses. 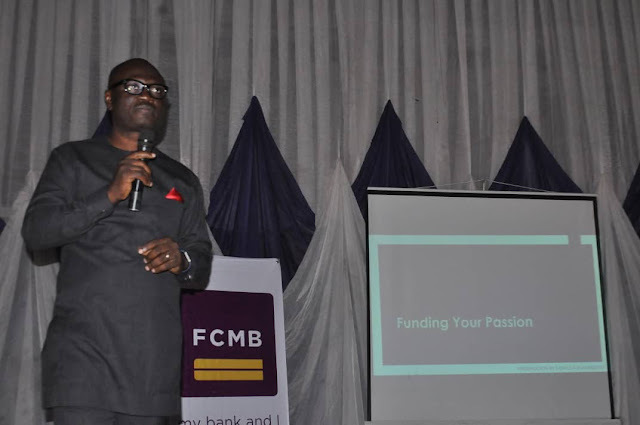 Through the initiative, FCMB aims to help young and budding Nigerian entrepreneurs develop their business skills by giving them access to practical trainings, facilitated by seasoned and successful experts. The Flexx Entrepreneurship Masterclasses focus on areas such as Digital Marketing, Social Media Business, Photography, Content Marketing, Technology, Business Finance etc. The University of Ibadan edition of the Series held on Thursday, May 10 and Friday, May 11, 2018. 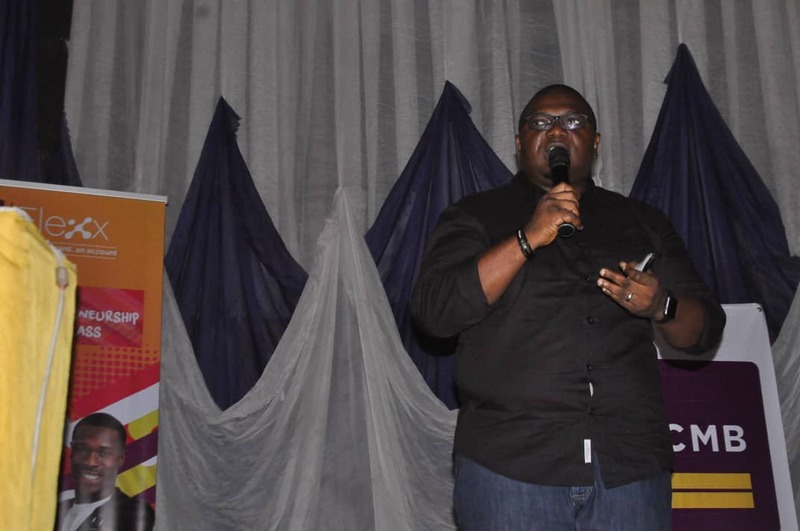 The two-day programme featured sessions with professionals such as COO, UpInTheSky, Mr. Idiareno Atimomo; CEO & Co-Founder of Octave Analytics; Blessing Oladeji and Group Head, Corporate Affairs, FCMB, Mr. Diran Olojo. Other speakers were Head, Consumer Liability Products /Segment, FCMB; Mr. Fashola Shamsideen; CEO Olere Photography, Olamidipupo Akinpelu and Head, Digital Marketing and Communications, FCMB, Mrs. Lola Egboh. 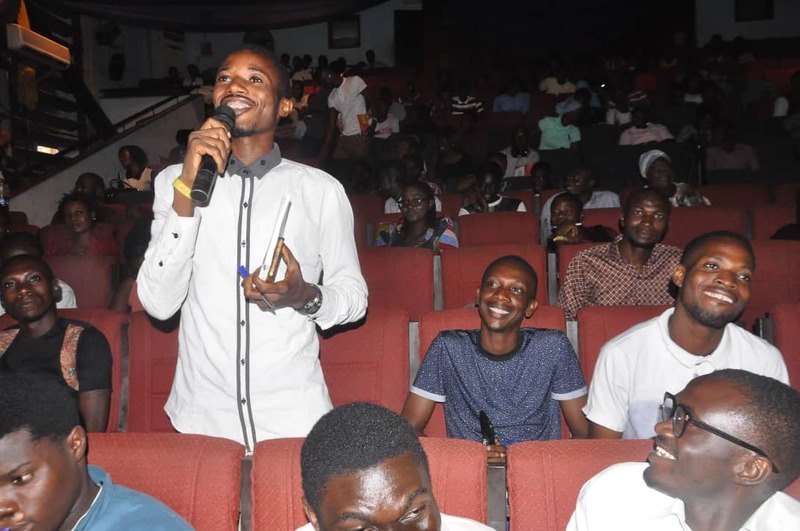 The UI event also featured a raffle draw where a lucky student entrepreneur won the sum of NGN 100,000, while two other student entrepreneurs each won NGN 50,000. 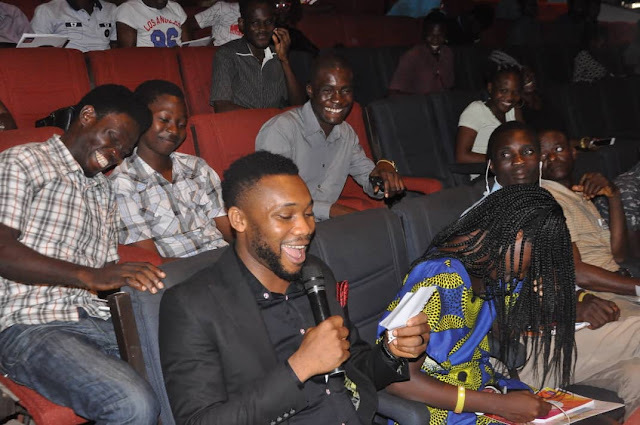 Other lucky students also took home mobile phones and other amazing gifts. 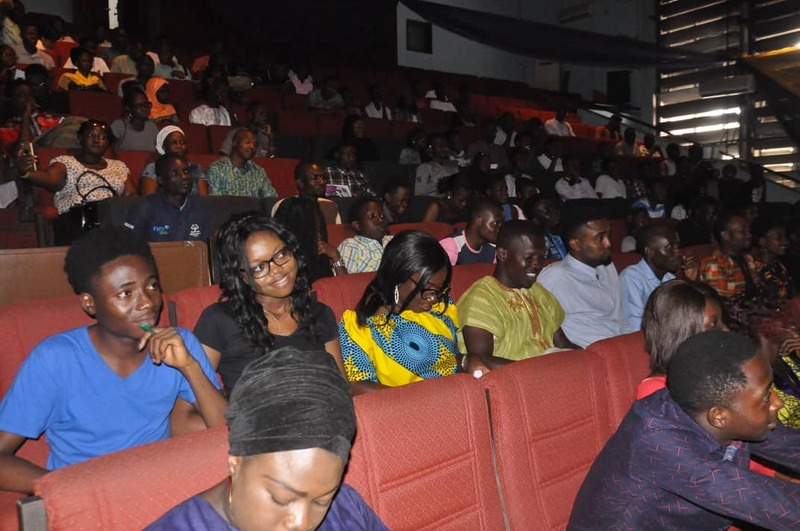 Following the successful launch of the programme in the University of Ibadan, students of the University of Nigeria, Nsukka are in for a great time, as the Flexx Entrepreneurship Masterclass Series will hold in UNN on Thursday, May 24 and Friday, May 25, 2018. 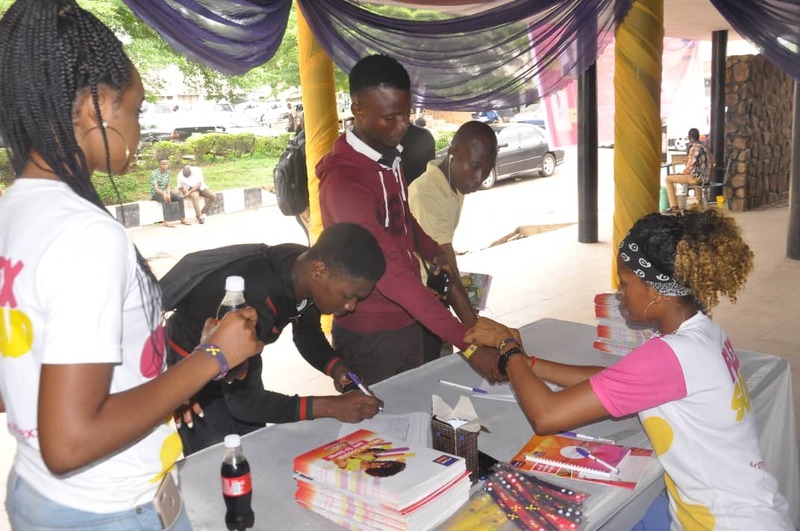 When it comes to providing opportunities and equipping young entrepreneurs with valuable resources, FCMB has long since cemented its place as the financial services institution that cares about young Nigerians and is committed to ensuring they grow into financially independent adults. Through initiatives such as #FlexxYourCreativity, #FCMBFlexxtern and various sponsorships, FCMB has given young entrepreneurs and students access to funding, mentorship, networking opportunities and jobs. 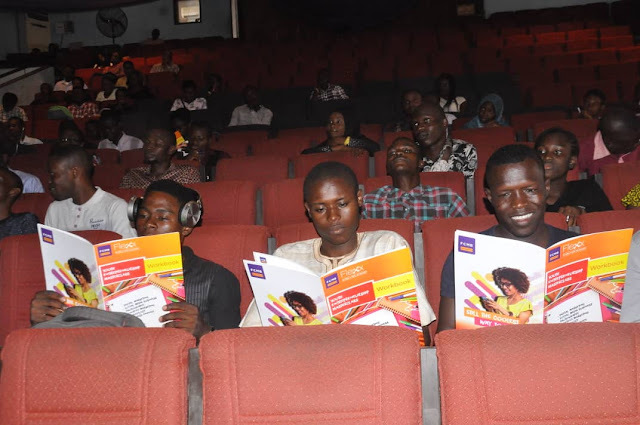 The Bank’s Flexxzone (http://flexxzone.fcmb.com/) also provides useful resources to help young Nigerians build their business and career, while keeping up with latest trends in fashion, lifestyle and entertainment. FCMB’s Flexx proposition is targeted at young Nigerians who are actively seeking platforms that allow them express their uniqueness, while building skills for financial success. 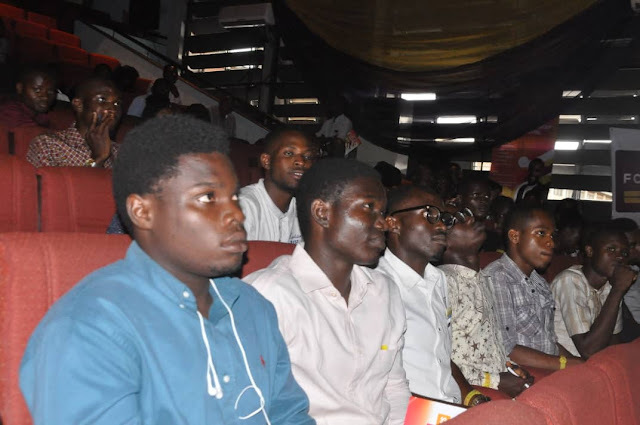 It is designed to meet the overall financial needs of young people within the age range of 16 and 25 years, where and how they want those needs met. 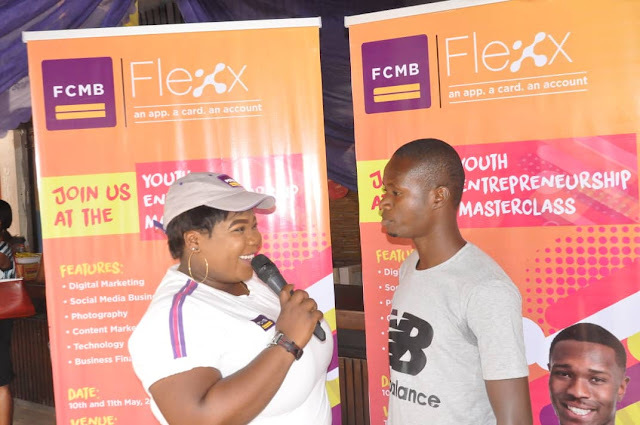 If you don’t have a Flexx account yet, you can open one in 4 minutes by clicking https://onlineaccount.fcmb.com.